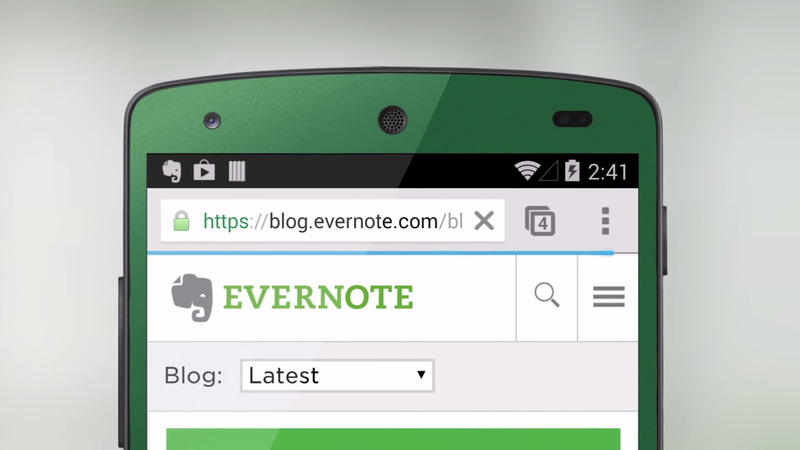 Recently, I worked with Evernote to complete some motion graphics for the launch of Evernote 6 for Android. I was tasked with compositing the UI walk-through videos onto an Android device, and then animating the device in stand-alone scenes in order to showcase the UI. The rotation around the device is meant to further separate it from the live-action shots, without being too distracting from the UI. 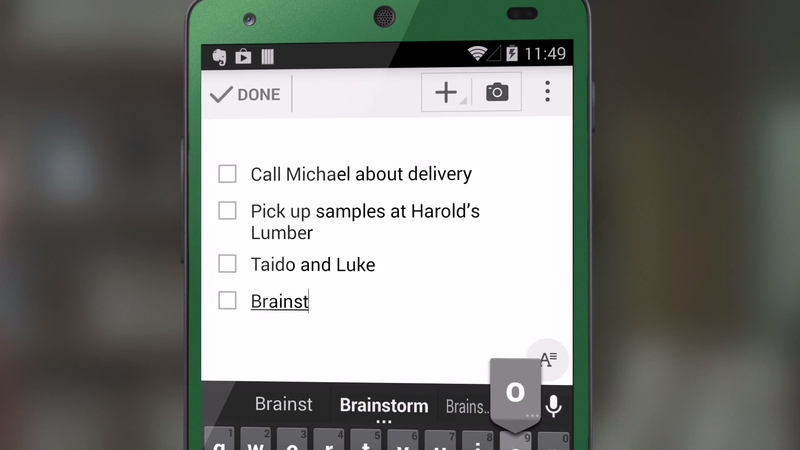 The green phone casing was added later in order to match the green case in the live footage. I decided to use blurred stills from the live footage as a backdrop in the motion graphic scenes instead of a white and gray background in order to maintain some cohesion between these demo scenes and the live-action shots. I also separated the background images and phone layers just slightly in order to add a subtle element of depth and parallax. 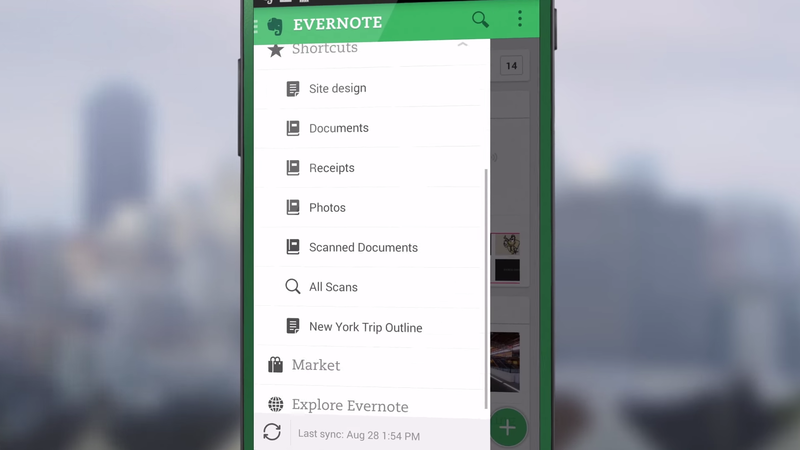 Read more about the launch on the Evernote blog.